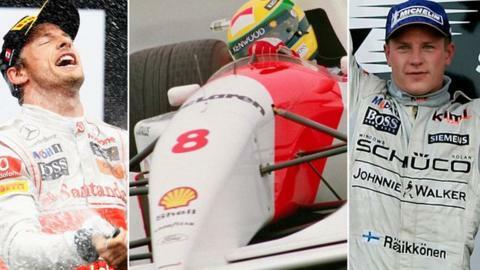 Chinese GP: 1,000th F1 race: Which is the greatest race ever? This weekend's Chinese Grand Prix is Formula 1's 1,000th race. There have been many ups and downs, thrills and spills over the years but which of the previous 999 grand prix was best? If you are viewing this page on the BBC News app please click here to vote.